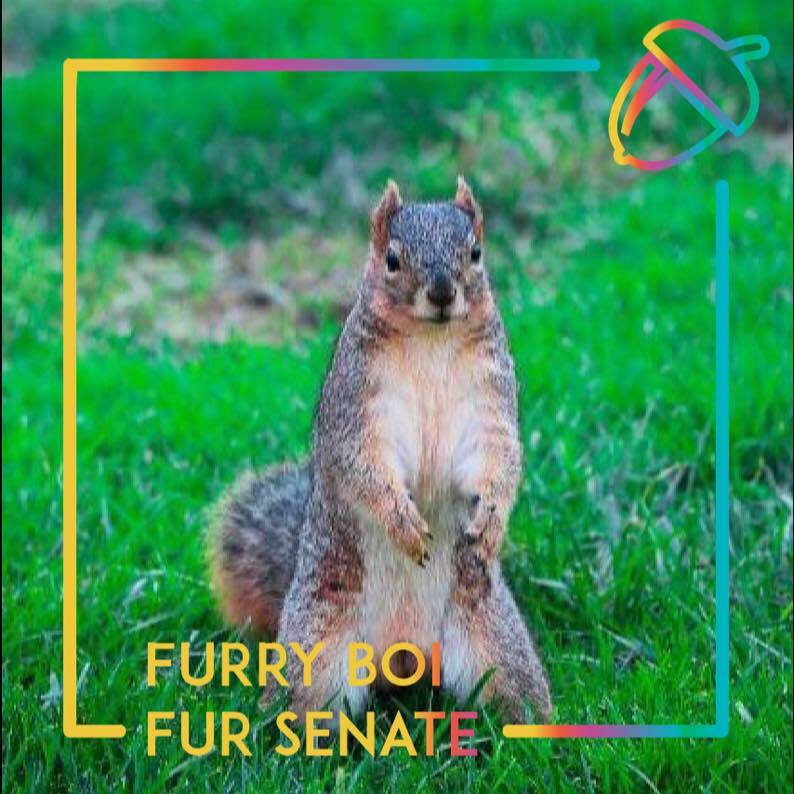 This is nuts: A squirrel named "Furry Boi" has won a student government election at UC Berkeley. On April 13, he was elected for one of the 20 seats in the Associated Students of the University of California Senate. His campaign platform? According to the LA Times, a "safe spaces for squirrels, better access to acorns and support groups for those experiencing habitat loss." Sophomore Stephen Boyle of Stockton, California created the candidate as a joke but students soon backed the small mammal. Boyle, who has started wearing a squirrel suit, plans to take the seat.